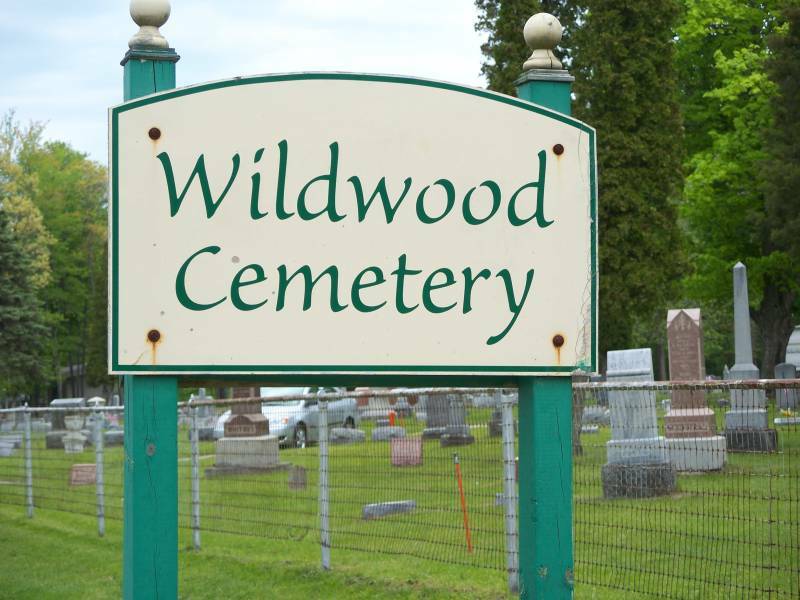 The entire cemetery was photographed by Robert Ward in 2009 and the Mausoleum photographed in 2010. 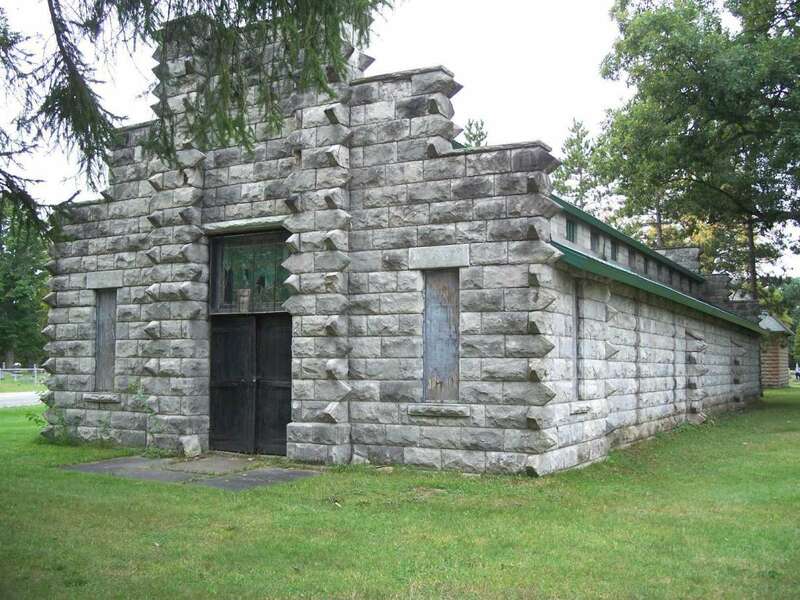 The Mausoleum is closed to the public - Robert obtained permission from the cemetery to photograph it. Thank you, Robert - this was a lot of work and your effort is greatly appreciated.